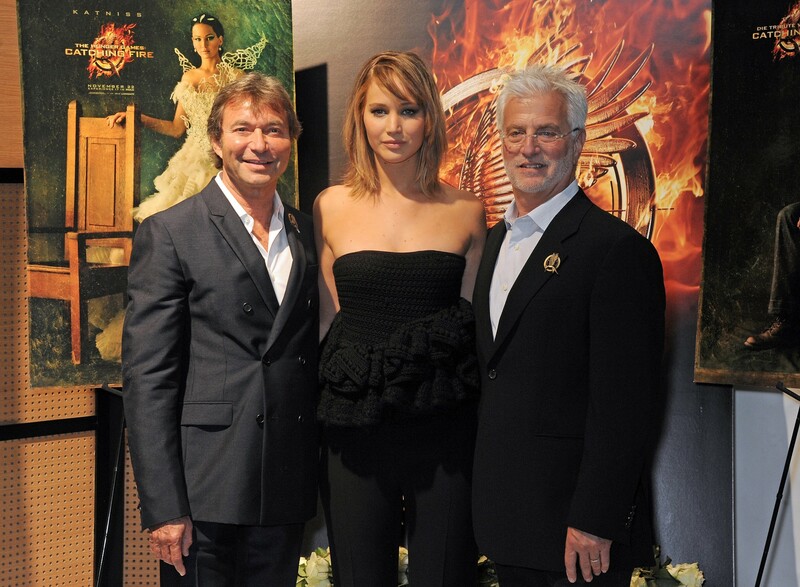 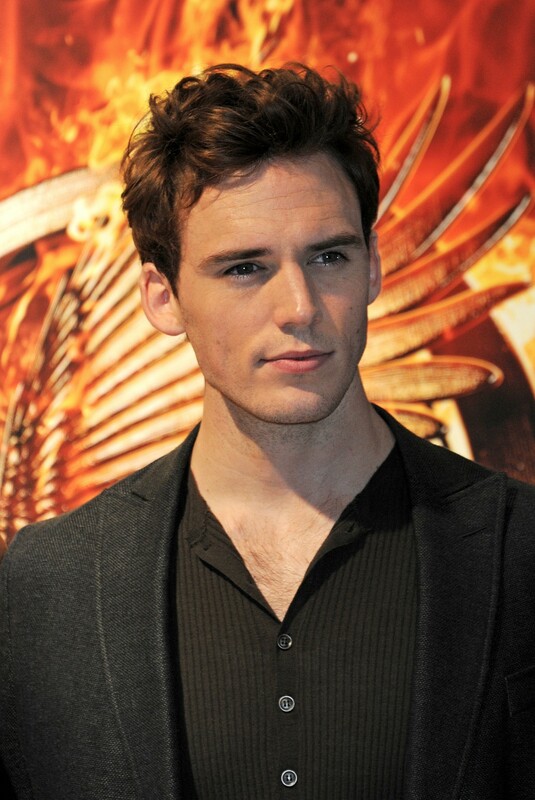 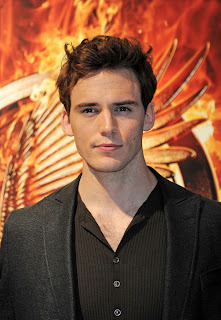 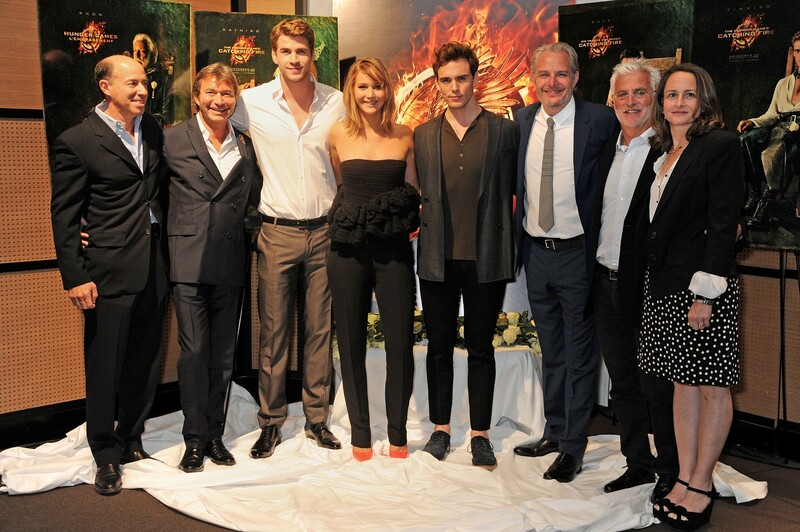 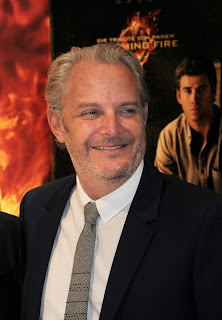 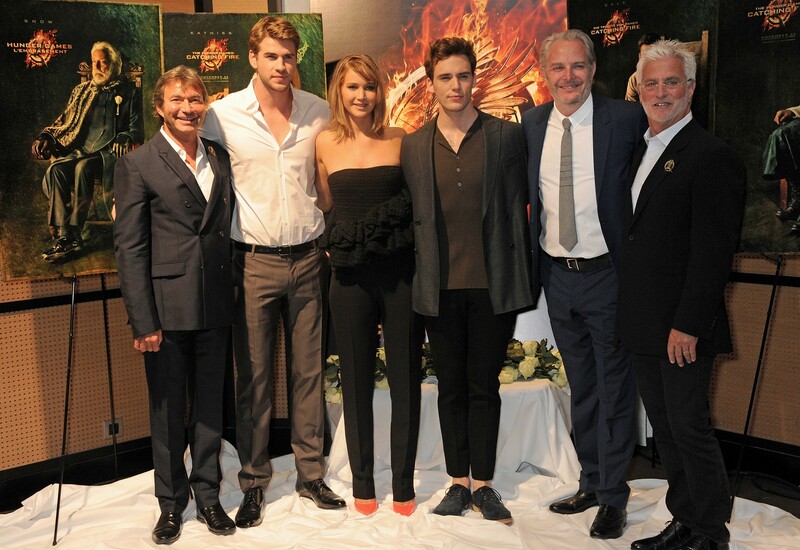 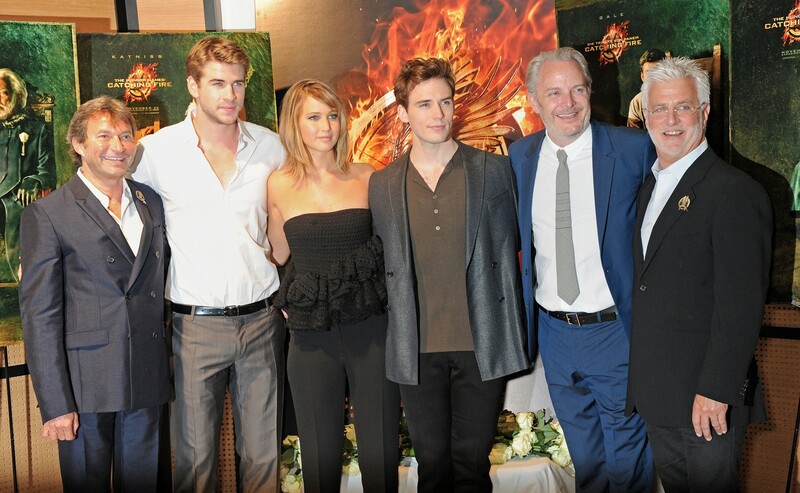 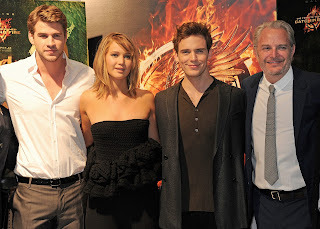 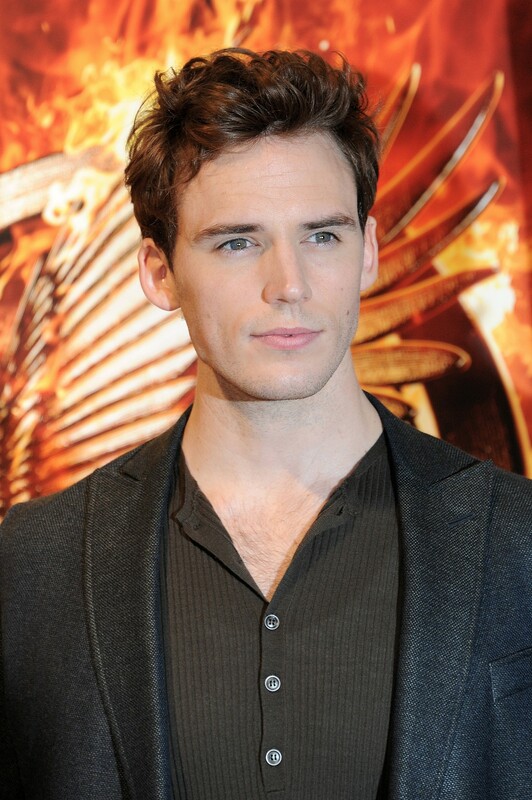 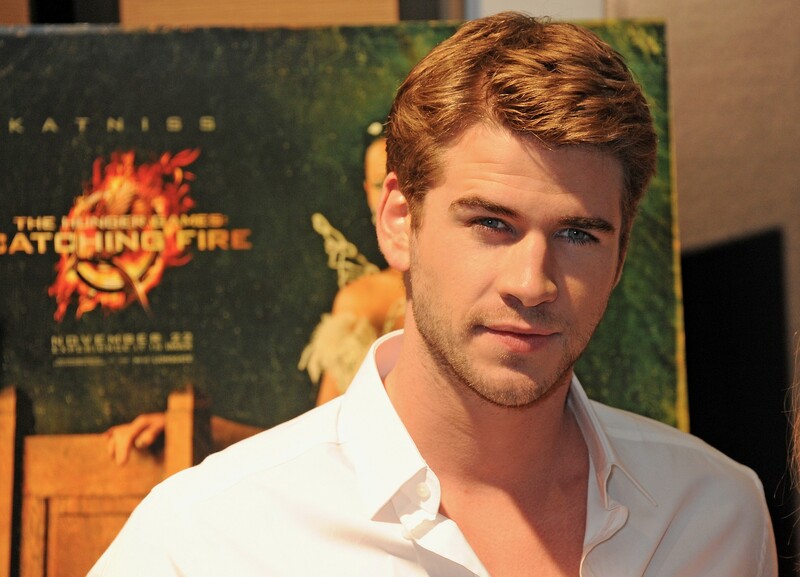 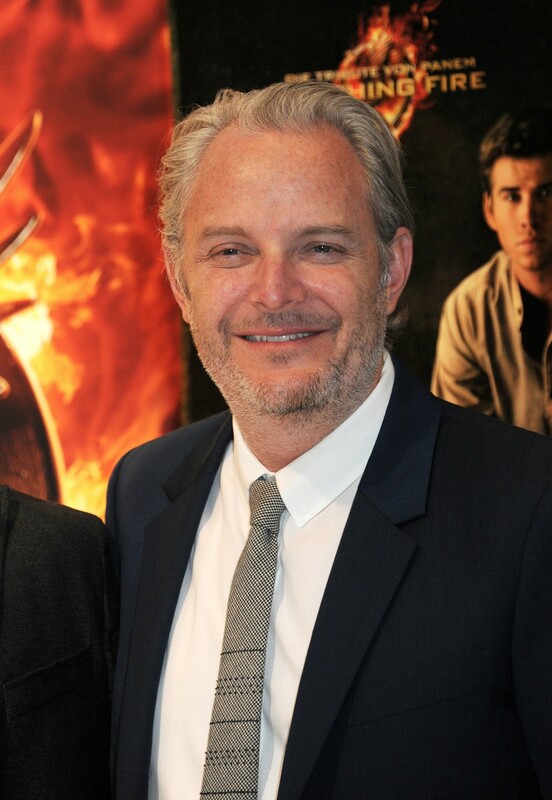 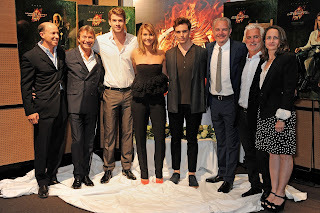 Welcome to District 12: Cannes 2013 Catching Fire PHOTO ROUNDUP! 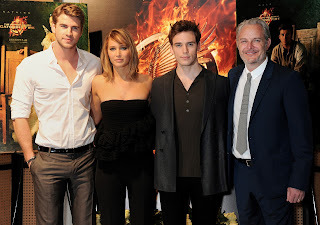 It appears the Catching Fire presentation was at Cannes Film Festival this morning and we've got a whole photo roundup from the photo call for you guys! 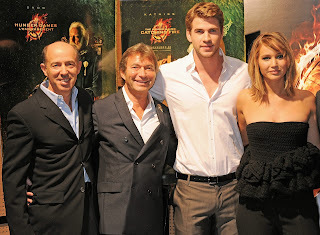 Those who were present include "Producer Jon Kilik, Lionsgate Motion Picture Group Co-Chairman Patrick Wachsberger, cast Liam Hemsworth, Jennifer Lawrence and Sam Claflin, Director Francis Lawrence, Lionsgate Motion Picture Group Co-Chairman Robert Friedman and Producer Nina Jacobson." 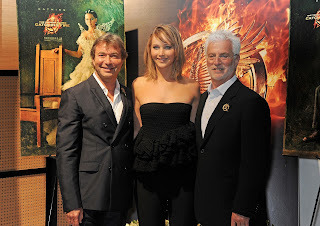 Click below to see all 32 HIGH RESOLUTION photos! 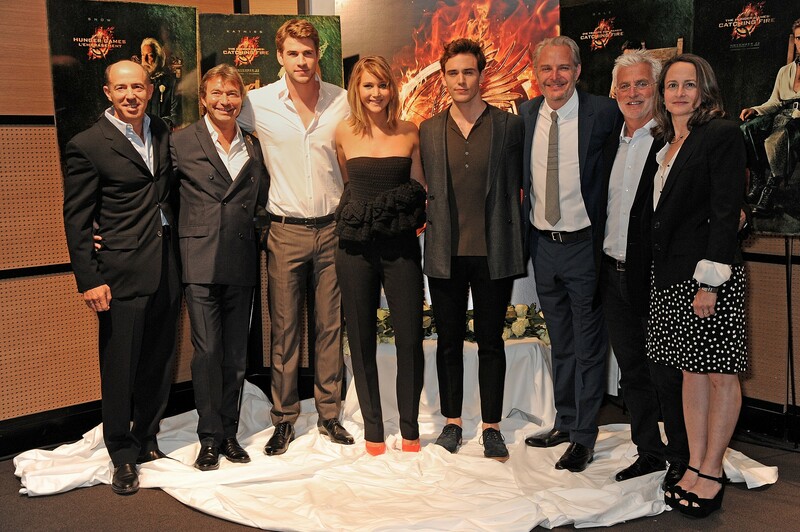 Click photos to get the high res version!